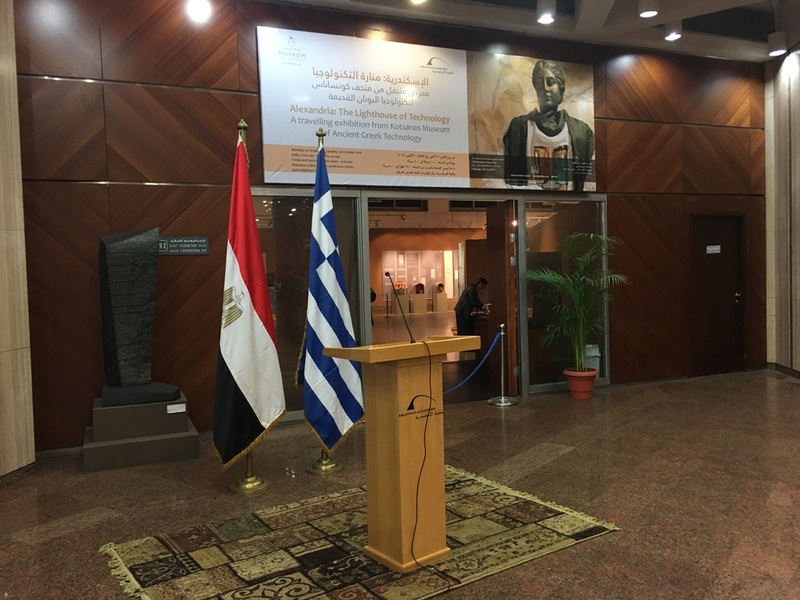 On October 22, 2018, in the context of the Congress of African Museums of Science, the Kotsanas Museum of Ancient Greek Technology, was opened at the famous Library of Alexandria by the President of the Library, the Consul General of Greece in Alexandria, entitled "Ancient Greece - Alexandria - the Lighthouse of Technologies ". 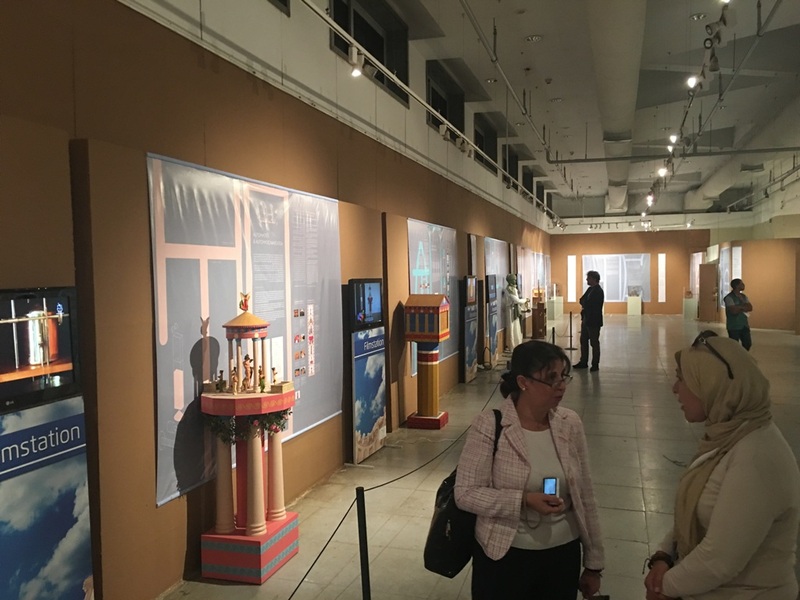 A cultural mediator between Greece and Greece owes her the Museum of Ancient Greek Technology Costas Kotsanas with his traveling exhibitions in Europe, America, Australia, Asia and Africa. The exhibitions are always carried out without any subsidy from any public or private body and their costs are covered by the foreign institutions hosting them (Universities, International Organizations, Archaeological and Scientific Museums).